There’s lots to be grateful for when you work at a dynamic, pacy place like the Government Digital Service. But one thing I particularly love about being a GOV.UK transition manager is the opportunity I get to meet lots of enthusiastic people in different parts of government. A few weeks ago I visited the team at Defence Science and Technology Laboratory near Salisbury (and also met colleagues from Defence Science Technology). 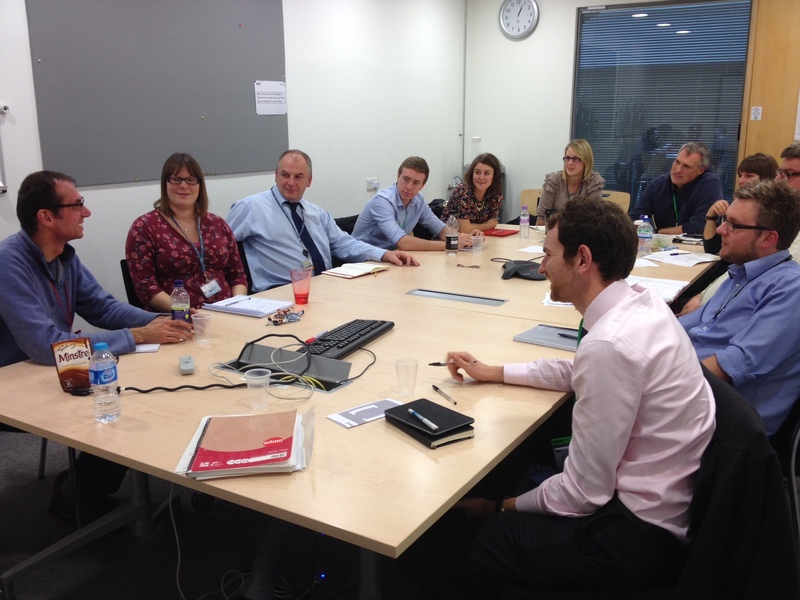 Paul Hosking and I introduced the team to GOV.UK and the transition process. We've also visited the digital team at the Department for Work and Pensions in Leeds, the Military Aviation Authority in Bristol, the Education Funding Agency in Coventry and the Ministry of Defence in London. I reckon that’s a massive 1,000 mile round-trip. The teams I’ve meet have been passionate about what they do and all want to ensure we achieve a quality transition to GOV.UK. That’s an objective everyone at GDS stands by too. I’m not the only transition manager travelling across the United Kingdom in the name of GOV.UK transition. 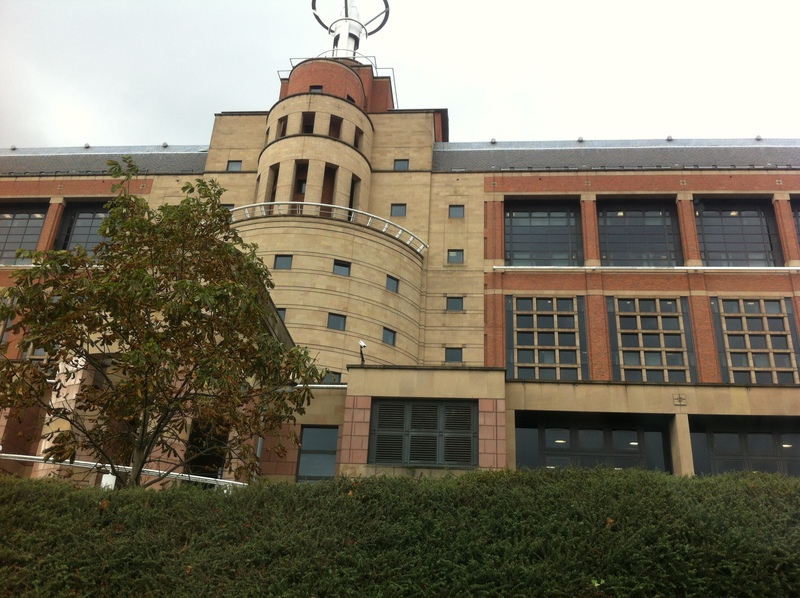 Brooke Stevens has also visited colleagues at the Ministry of Justice in the last few weeks. All members of the team place considerable emphasis on building relationships with colleagues across government. We believe good relationships make for good transitions. 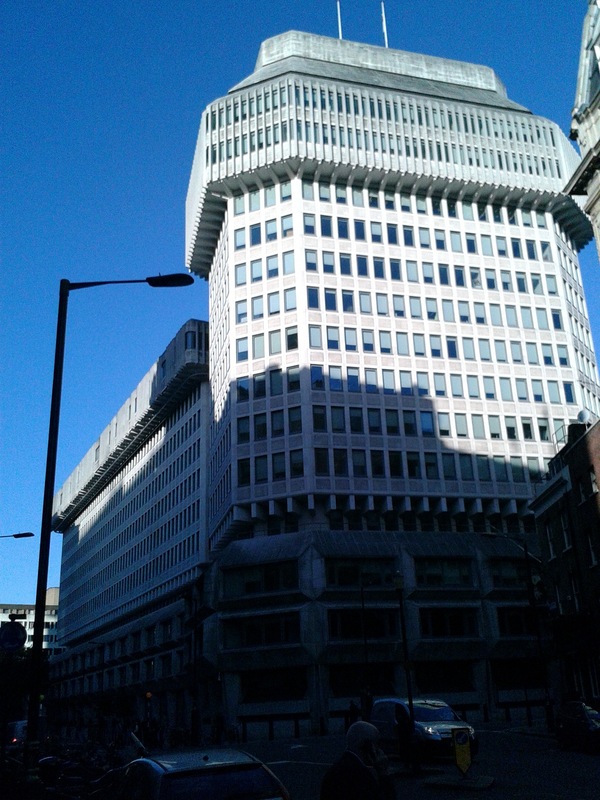 It’s also great to see so many people from agencies, arm’s length bodies and departments visiting us in Aviation House, in Holborn, London. 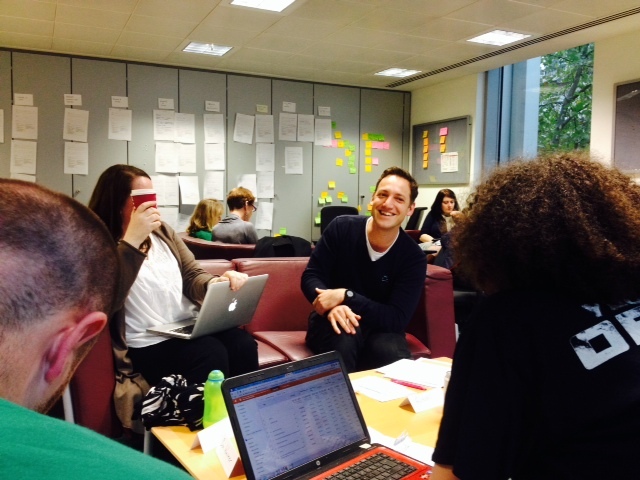 It’s fascinating to see the faces of those who haven’t experienced the colour and vibrancy of the GDS offices before. 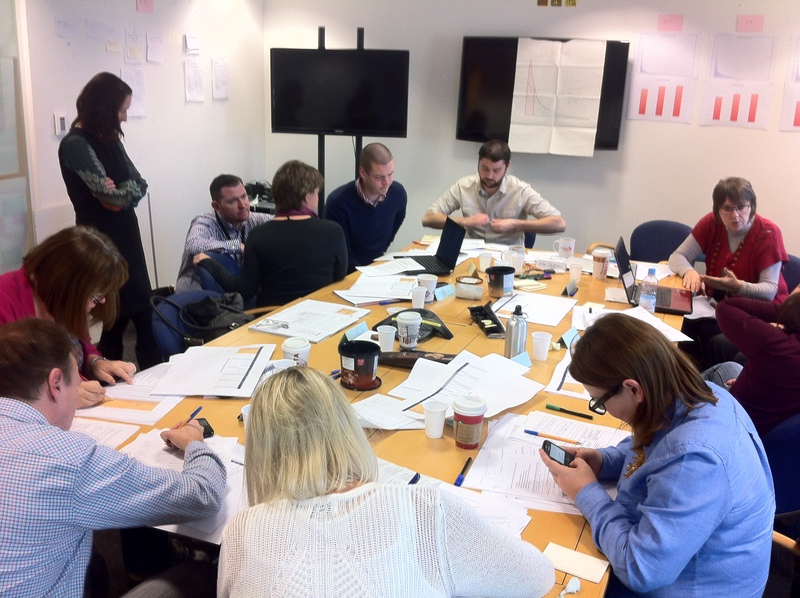 Only last week, the editorial team at the Department for Education spent a day with us for a user needs workshop and it was great to see them all begin to think differently about user needs. We’ll continue to publish our fortnightly plans for visits. Check-out Victoria’s latest post giving details of our movements in the next few weeks. We're a department not an organisation.